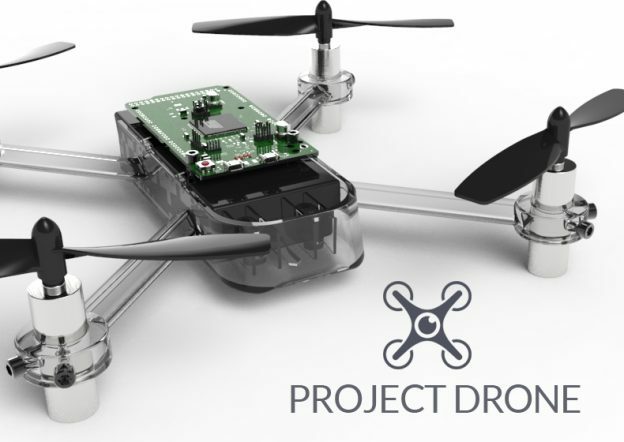 This design by OMNICAD Design & Engineering Solutions also uses parts from this Arduino Due designed by GrabCAD Community member Babu George, which was used for rendering purposes. 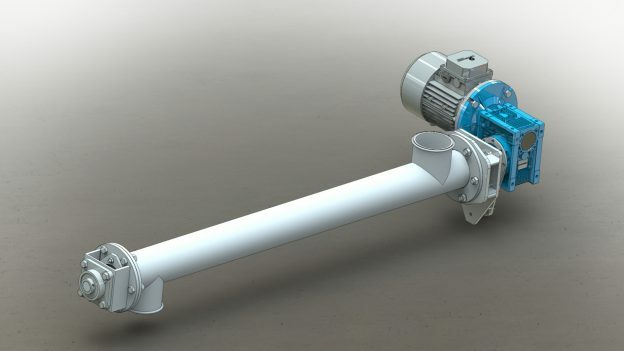 Modeled in SOLIDWORKS, this CNC machine was designed by GrabCAD Community member Igor Sokolov based on commonly available components found online. 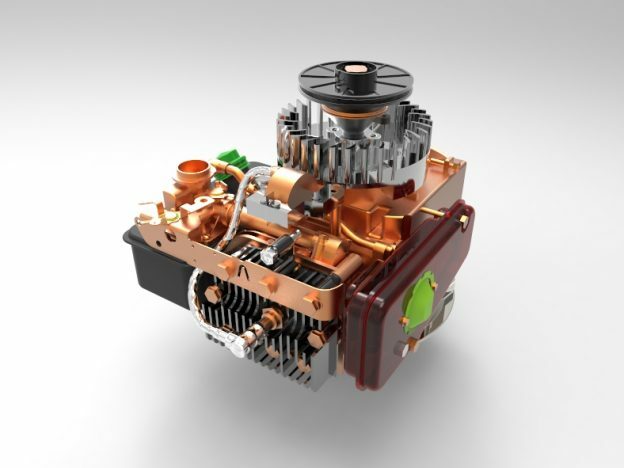 Modeled in Catia and rendered in KeyShot by Mohamed salah Sakkouhi. This model of a screw conveyor by mikhail125 has a 102mm diameter. 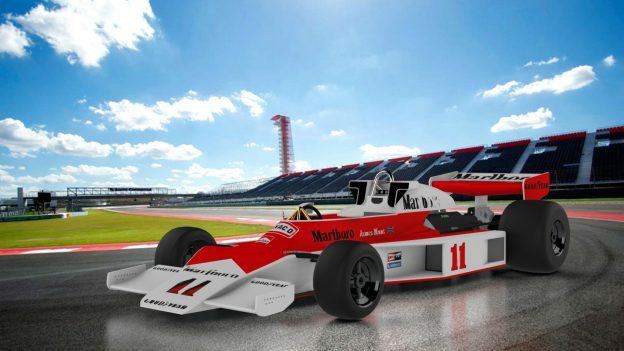 The McLaren M23 was a Formula One racing car designed by Gordon Coppuck. This one was modeled in Autodesk and rendered in Rhino by Leonardo. 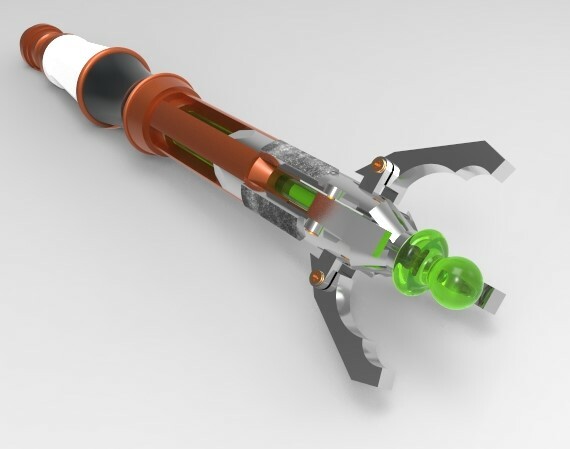 All you Doctor Who fans out there will probably appreciate this model of a sonic screwdriver by Mayara Gualberto. 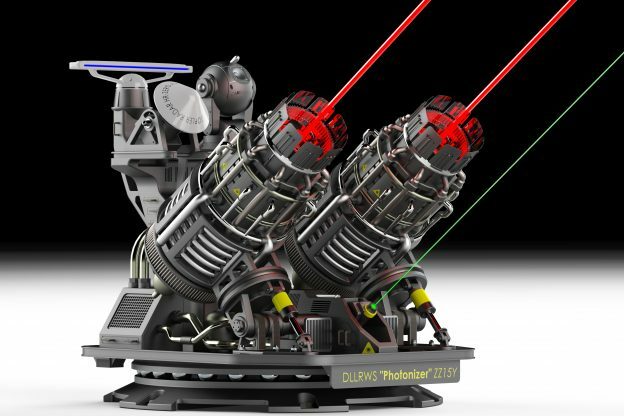 This Dual Laser Long Range Weapon System might not actually exist yet, but we think it's an excellent design by Hans de Ridder. 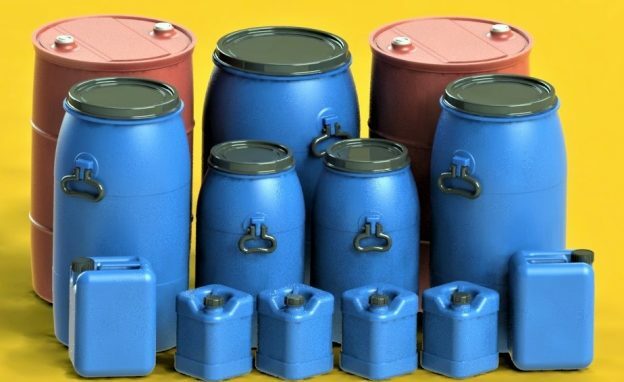 Here's a whole bunch of industrial drums in varying shapes and sizes modeled in SOLIDWORKS by Waqas Yousaf. 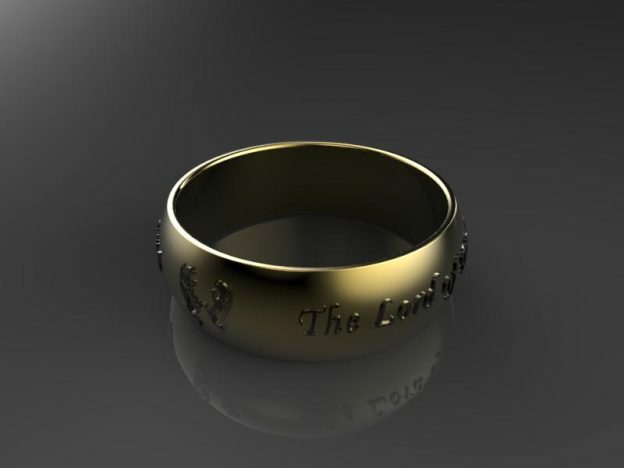 OK, all you Lord of the Rings fans out there can probably spot right off the bat that this is not an exact replica of the One Ring, but it's still a cool idea and a great model by Doc Show. 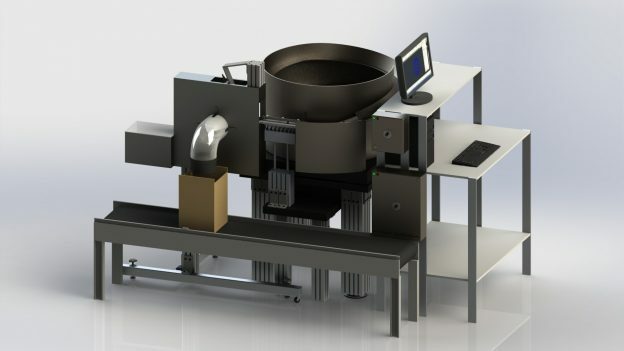 Designed to inspect small components in manufacturing and ensure quality control. Another impressive design by OMNICAD Design & Engineering Solutions.